LankaWeb – Do you know who this auto driver is? Do you know who this auto driver is? 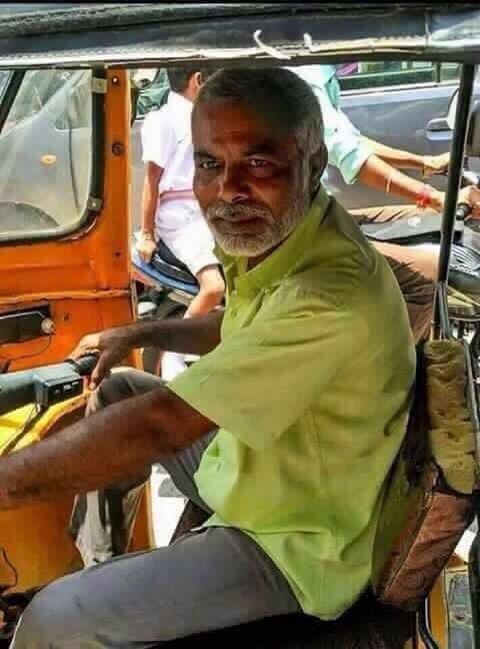 He is Indian PM’s elder brother, an auto driver still. PM interfering in his brother’s personal life. he has never asked for help. And on the other side, In Sri Lanka, we have politicians doing the opposite.